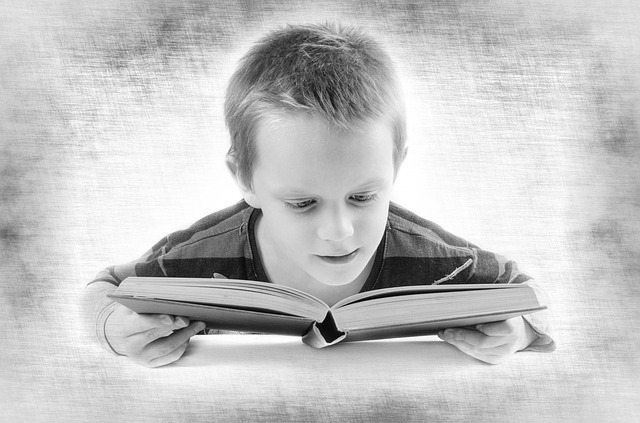 How do you know if your child is studying under the right light? Lighting designer Janice Tan answers some common asked questions and shares some insightful tips with us. 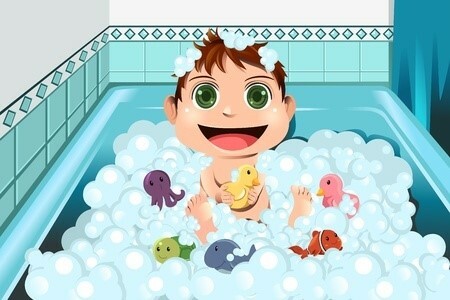 Q: What are some items that parents should look out for in creating the best study environment for children? Detailed tasks like reading or doing work usually requires a higher luminance level than the average overhead lighting in the room can provide. The luminance levels of an average room ranges from 300 – 500 lux, whereas the recommended brightness / luminance (lux) level for this activity is 880lux or choose a Level 5 on the 3M Polarizing Task Light LED5000. 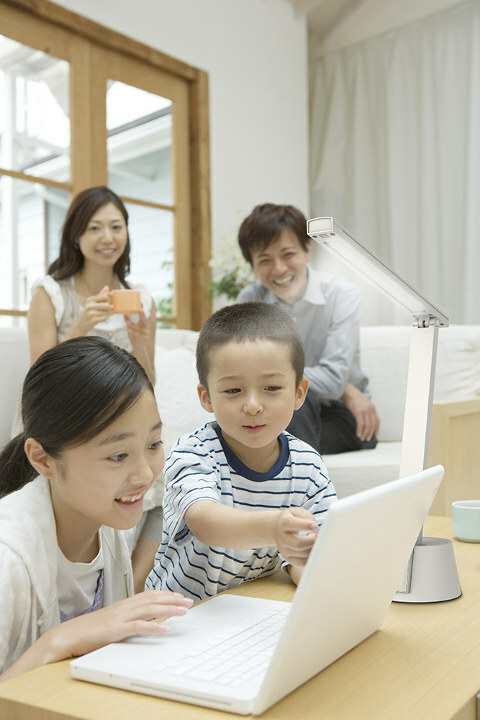 Having task lamps help provide better vision comfort; what’s more, as one gets older, more luminance will also be required to do tasks comfortably. 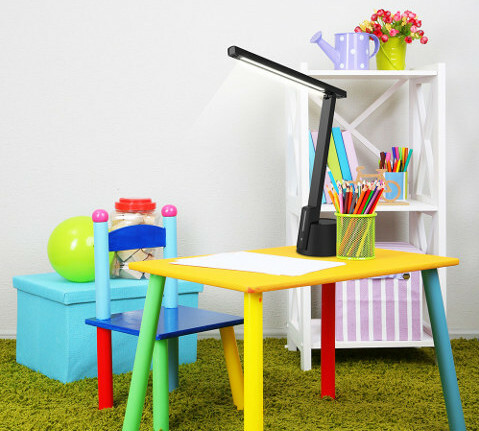 To reduce strain on the eyes, complement the task light with ambient room lighting to create the optimal study and reading environment for your child. The stark contrast levels without any overhead lights can cause discomfort and strain on the eyes, which has to work extra hard to adjust to the contrast ratio of the low brightness of the overhead light and the high luminance level of the task light. Reflective light occurs when light bounces off a surfaced material, creating unnecessary stress on your eyes which may gradually weaken our eyesight. Opting for lamps with glare reducing technology – for example the range of 3M Polarizing Task Lights comes with 3M Polarizing Filter Technology to reduce glare and minimise excessive eye strain – is recommended to help protect eyes. Consisting of a 3M proprietary optical film, the 3M Polarizing Filter Technology can help reduce glare by up to 80%. Unlike traditional fluorescent tubes or light bulbs, an LED light bulb does not use mercury, minimizes ultraviolet rays and does not heat up – thus making it child-friendly; it is more durable and provides a constant and steady source of light that neither flashes nor flickers. As such opt for LED lamps which is also a cheaper alternative in the long run as compared to fluorescent lamps as they have a longer lifespan. Q: What kind of light children should study or read under? Everyone has their own set of preferred lighting levels for different tasks – as one gets older, more luminance will also be required to do tasks comfortably. 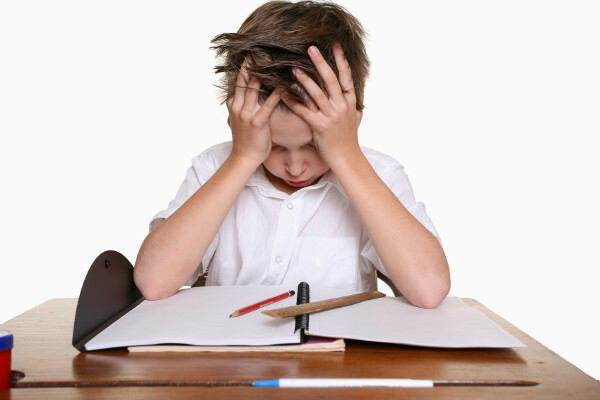 Detailed tasks like reading or doing work usually requires a higher luminance level. Play around with different luminance levels, and find a comfortable luminance level that is suitable for them. 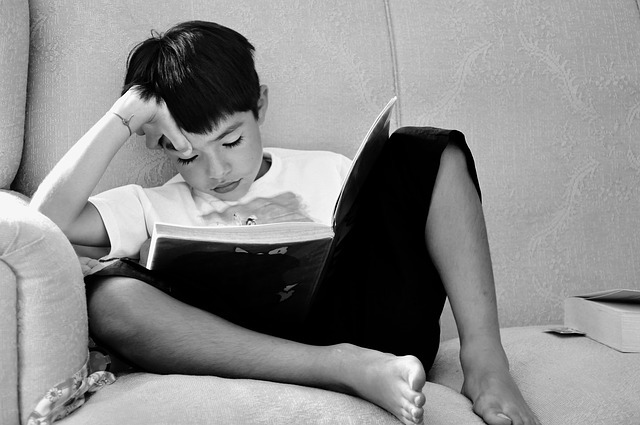 Q: What are the common bad reading habits of children in Singapore? Observation #1: People feel that they do not require a reading lamp. 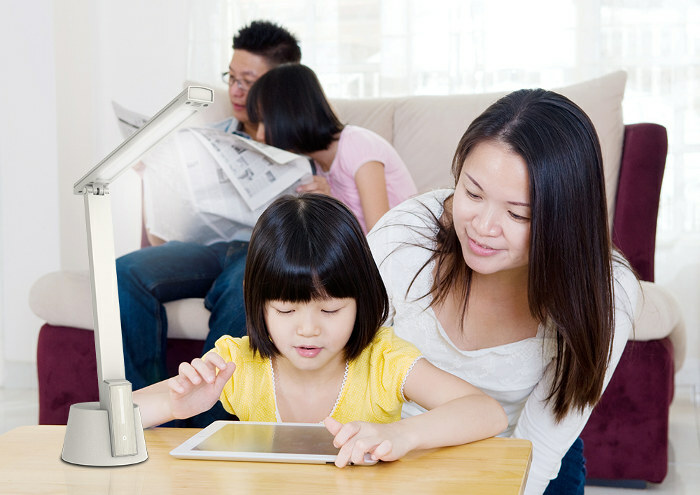 All these showed that is a lack of awareness of good task lighting habits, as well as knowledge in choosing reading lamps amongst households in Singapore, which translates into children’s bad reading habits. 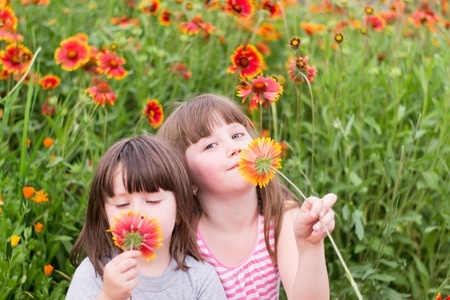 Q: Why is the Polarizing Filter important? How will it affect our children’s eyesight? Reflective light occurs when light bounces off a surfaced material, creating unnecessary stress on eyes which may gradually weaken eyesight. Lamps with glare-reducing features such as the 3M Polarizing Task Light LED5000 which comes with 3M’s trademark Polarizing Filter Technology helps reduce harmful glare by up to 80%. Filtering only comfortable light through, and at the same time, converting harmful rays into optimal lighting, it helps to reduce strain on the eyes while elevating reading comfort. Q: What sort of task activities is suitable to solely rely on ambient light, and which are the activities which need ‘special’ light or a stronger light? Detailed tasks like reading, doing work, or using the laptop usually requires a higher luminance level than the average overhead lighting in the room can provide. General activities (those that do not require much focusing power eg having dinner at the dinner table, then would ambient lighting suffice.